Getting home late one week ago from the American Birding Association Olympic Peninsula Birding Rally, I went straight back to work the next morning after making a quick run to the grocery store for a few perishables to tide us over. 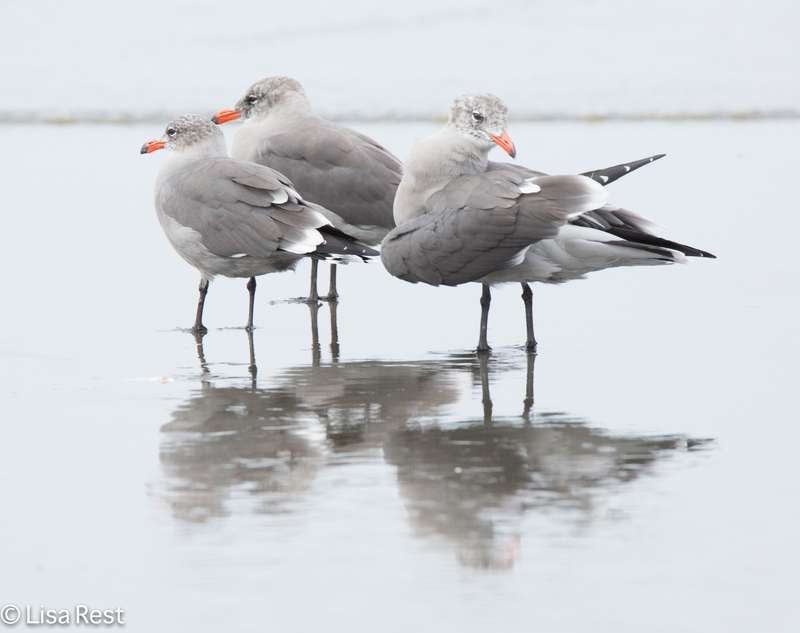 I am still reviewing all the pictures to clarify gull and shorebird species identification, and I hope to post more seaside pictures later in the week, but I wanted to at least gasp quickly while coming up for air. I got 13 life birds on this trip, I think, at least that’s the number that’s sticking in my mind at the moment. George Armistead from the ABA promised to send us all complete lists which will be helpful, as I kept somewhat of a list from memory only each day, which is never entirely reliable. There were life birds that I did not get pictures of, but here are a few ones I did. Light conditions were generally miserable (overcast, drizzly, backlit) but I did the best I could. I’d like to go back someday, spend a little more time and have more lenses ready for different situations. The plant species…trees, shrubs, mosses and fungi to generalize a few…were amazing. 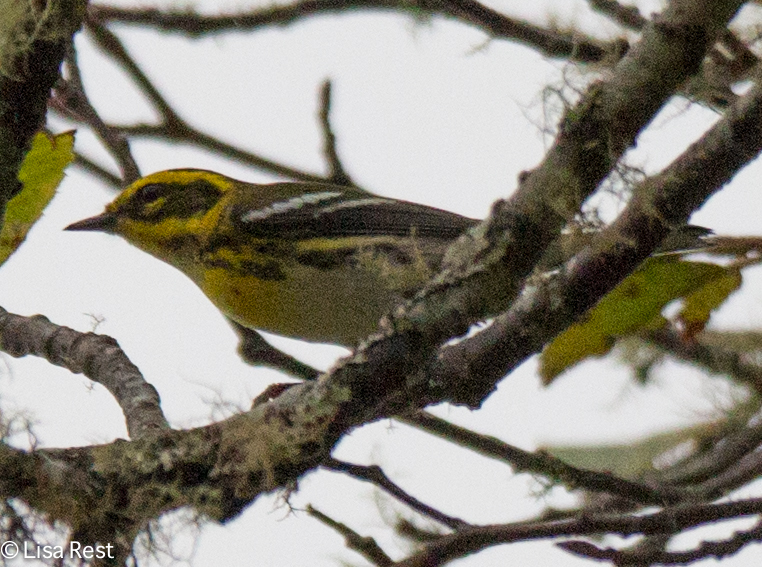 I was very happy to get a good look at the Townsend’s Warbler, especially because it still looks similar to a few other species I don’t know well! 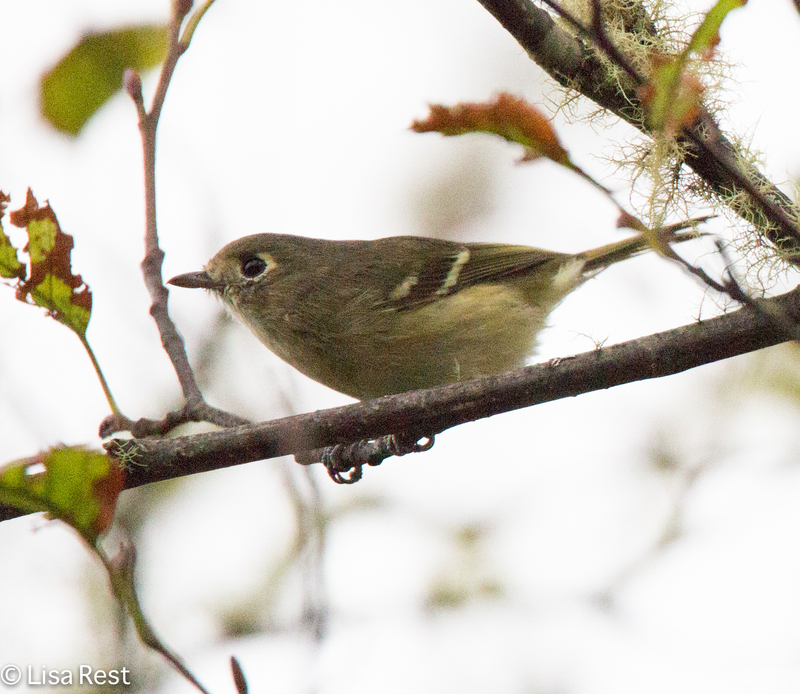 I have seen Hutton’s Vireo before, but never got a picture of one, so this was a lifer for the lens. 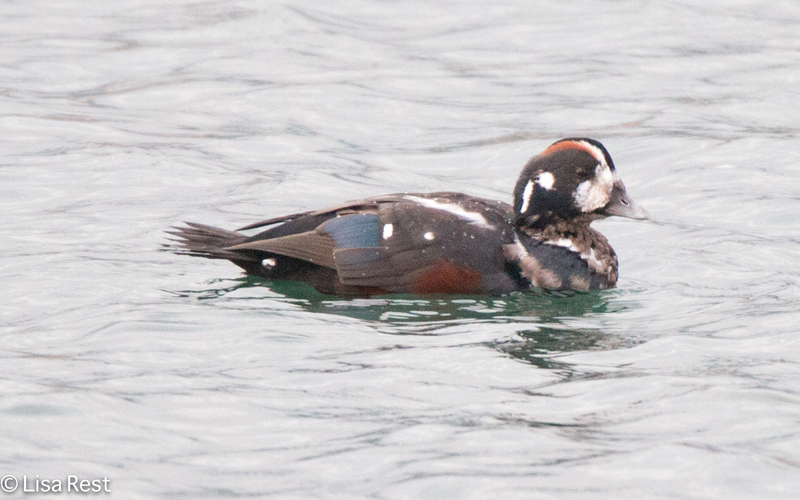 I wasn’t sure if I’d ever seen a Harlequin Duck. I thought perhaps I might have, but now I am 100% certain that I can add to my list as there were several. 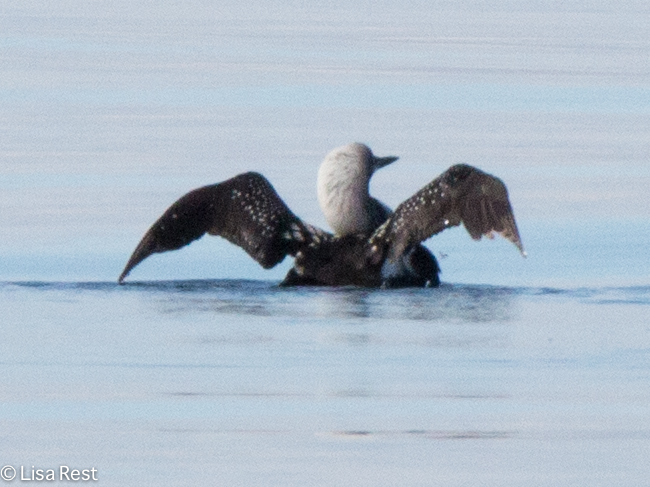 Not in breeding plumage, but still a remarkable bird. Standing on the beach watching gulls and shorebirds, when suddenly a seemingly endless stream of Sooty Shearwaters flew by over the space of several minutes. The trip leaders estimated 50,000. So I guess I can never say I barely saw this bird if I saw thousands of them! The White-Crowned Sparrow is not new on my life list but I heard murmurings that this could be a subspecies to eventually be split. 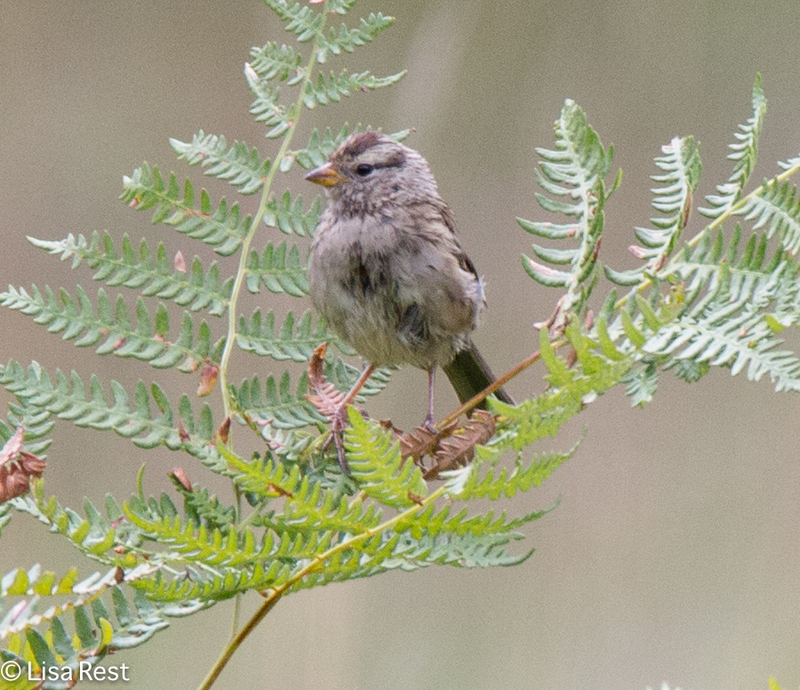 Whatever, I don’t care, it was nice to get a picture of a lovely young cooperative bird. White-headed must refer to the adult breeding plumage of this species. I did find the gray bodies to be distinctive too. It’s always a pleasure to get to know an easily identifiable gulls species. I should never have to worry about confusing this bird with any other gull! Generally the trip was brief but enjoyable, and I will be back with more pictures and thoughts as soon as possible. I also have some catching up to do with a little midwest passerine migration. 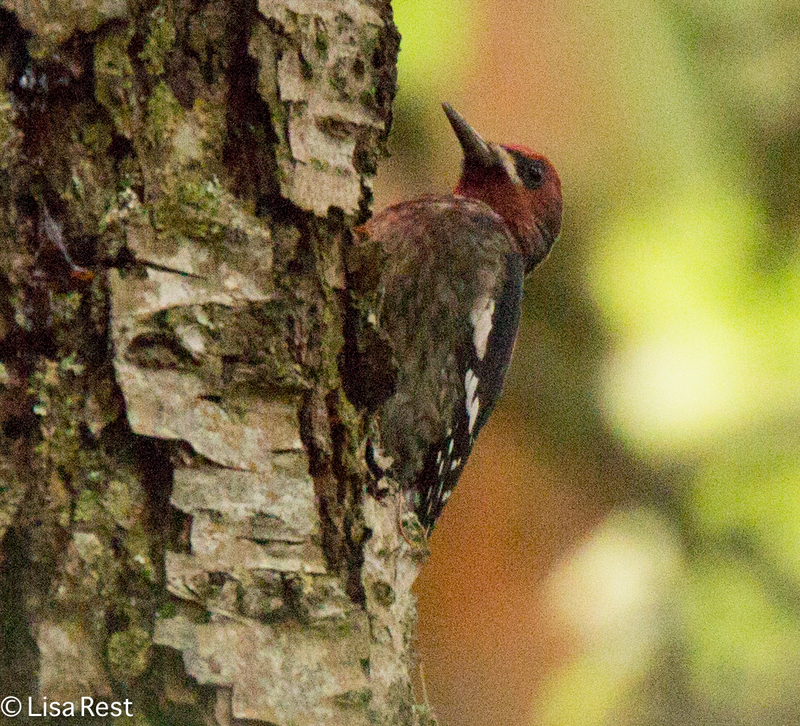 This entry was posted in birding, photography and tagged American Birding Association, Harlequin Duck, Heermann's Gull, Hutton's Vireo, Olympic Peninsula, Olympic Peninsula Birding Rally, Pacific Loon, Red-Bellied Sapsucker, Sooty Shearwater, Townsend's Warbler, Washington State, White-Crowned Sparrow by Lisa Rest. Bookmark the permalink. Thanks so much for pix and info–I learned something new! I enjoyed these pictures and look forward to more.